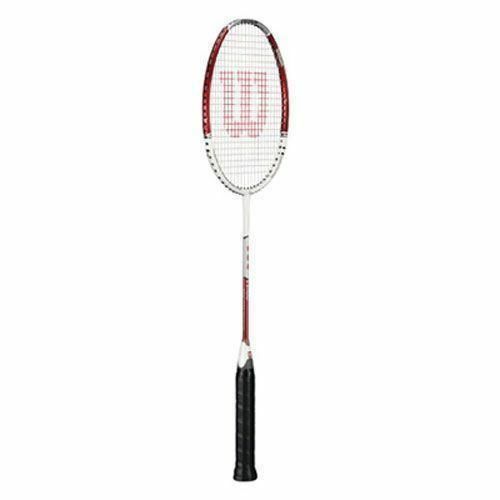 The Wilson N400 Badminton Racket features revolutionary nCoded technology which enables nano-sized silicon dioxide crystals to permeate the voids between the carbon fibres. This adjustment made at the molecular level drastically strengthens and improves the stability of the overall carbon matrix. nCoded rackets have double the strength; double the stability and an increase of 22% over regular rackets. 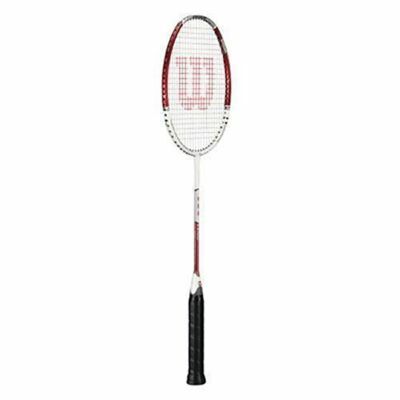 for submitting product review about Wilson N400 Badminton Racket.